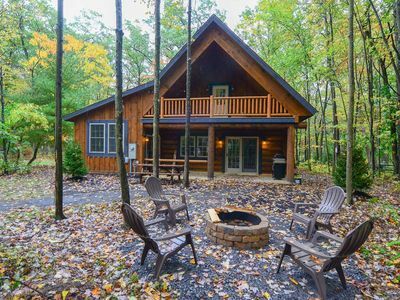 Welcome to a True Cabin in the Woods Getaway! 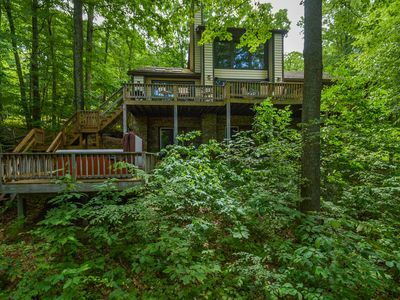 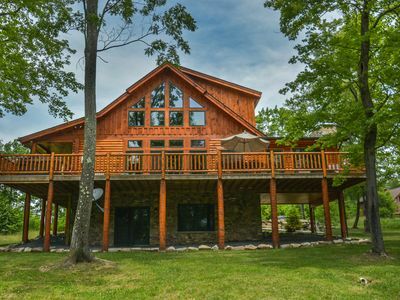 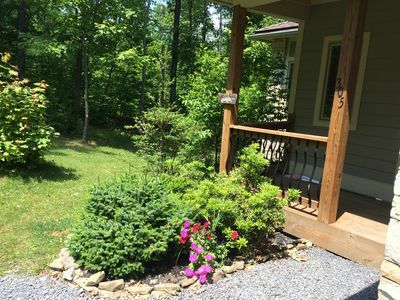 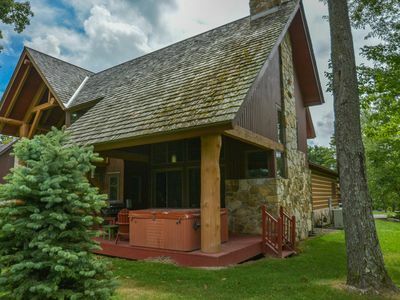 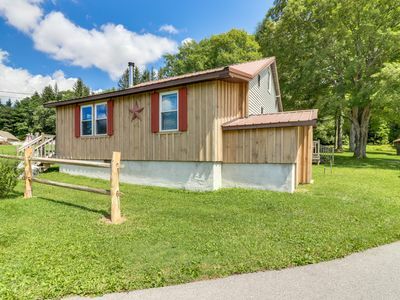 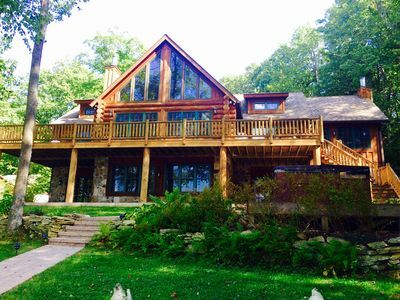 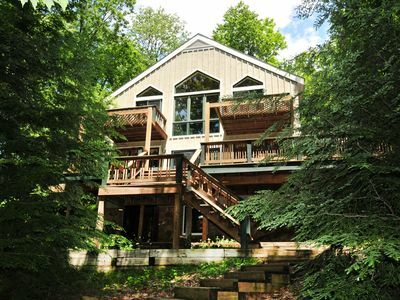 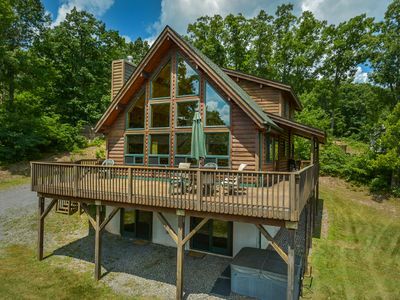 This cute and cozy 2 level private cabin in the woods just outside of historic Oakland and within minutes to Deep Creek Lake is waiting for you! 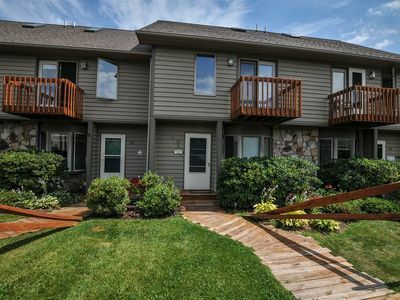 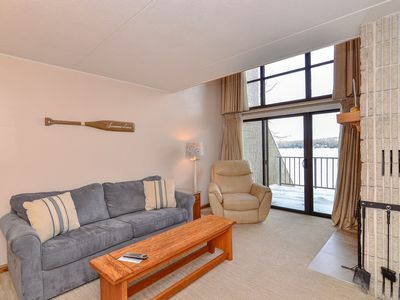 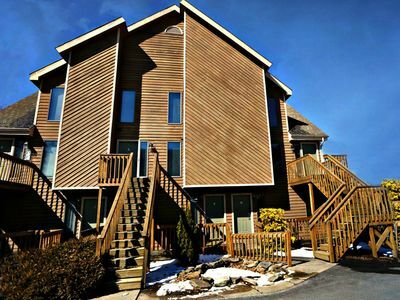 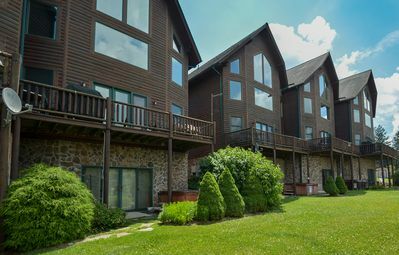 Stunning 3 Bedroom Townhome boasts extrordinary panoramic lake views! 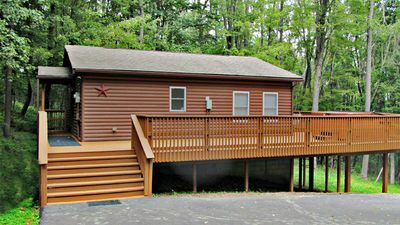 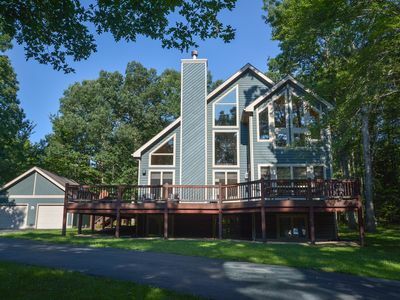 Lakefront with multiple gathering areas plus convenient location! 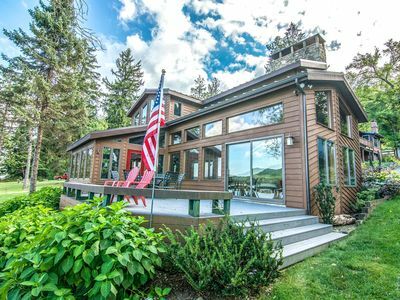 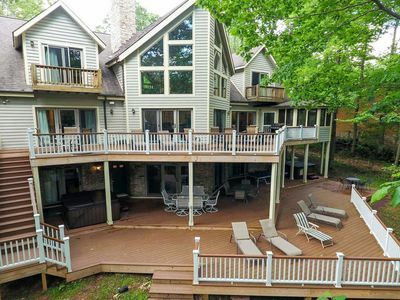 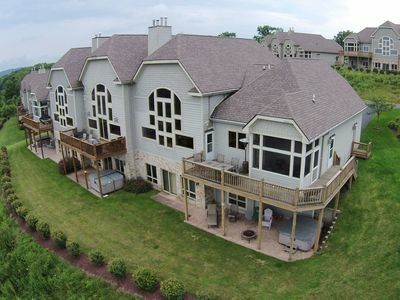 Extravagant 5 Bedroom Lakefront home offers a stunning lakefront! 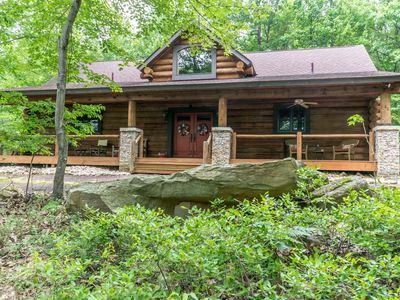 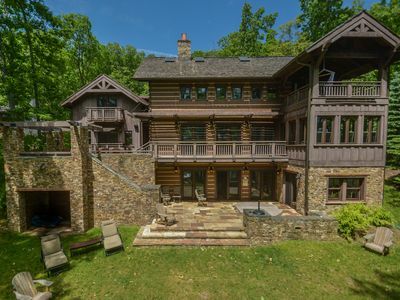 Charming log home with lots of community amenities!